Buying a New Static Caravan? Do I have to pay Extras? Do I have to pay Extras when buying a New Static Caravan? As the summer holiday season approaches, perhaps you are considering buying a new static caravan or holiday lodge. Before you make a decision you need to think about budgeting for the extras. If you are aware of them it won’t be a shock to you, when you are presented with the final invoice. If you are buying a new static caravan, chances are that it will arrive fully furnished. The Bedrooms will be fitted with beds, wardrobes, a dressing-table and bedside cabinets. The Lounge will have either fitted seating or sofas and a coffee table, whilst the Dining room will have a dining suite usually to complement the kitchen units. Carpets and vinyl flooring will be installed and these, together with curtains and blinds, should complete the fully-furnished look of your holiday home. Manufacturers offer various “upgrade” packages for new static caravans, with the choice of more luxurious furniture and kitchen appliances. Once you decide on your model and price of static caravan, the Sales Team at North Wales Caravans will, as a general rule, place the order with the manufacturer and will quote you a “package” price, to include the cost of the caravan, cost of transporting to your chosen site and installation and connection fees to mains water, drainage and electricity supplies. North Wales Caravans are able to help with financial funding for your purchase if needed. Speak to a member of the Sales Team for further information. On some occasions, there are buyers who have not done their research and are surprised to find out that as well as buying their static caravan, there is an annual cost for site fees. These fees are payable because although they actually own their static caravan, the land it stands on belongs to the Park owners who rent that plot of land to them. These pitch, or site fees, vary depending on the facilities and location of your chosen caravan park, but can be anywhere from around £150 to £300 per month. Another cost consideration is Council Tax, which any residential caravan home owners are required to pay to the Local Authority. Don’t forget your Television Licence fee too. 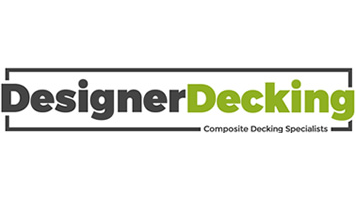 All new static caravans come with a 12-month manufacturer’s warranty against structural faults, with some manufacturers offering a further extended warranty provided the caravan is on a registered Park and sited according to their specific guidelines. In addition to this warranty, you are also required to take out an insurance policy to provide other risks cover against fire, flood, theft and other damage threats to your static caravan. On most holiday parks this type of insurance cover is compulsory. Expect to pay anywhere from £200 to £400 annual fee, depending on the purchase price and age of your holiday home. If 2016 is going to be your year for buying a holiday home, check out our caravan sales North Wales stock list. 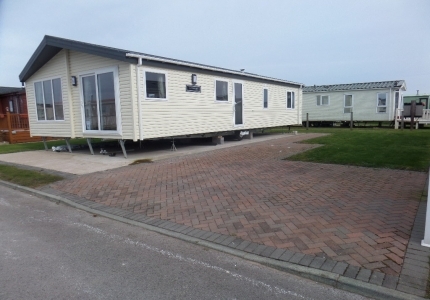 At North Wales Caravans we hold a large stock of lodges and static caravans at affordable prices. We will detail the full cost including any extras when buying a new static caravan, so that you can make an informed choice. If you are in the area call in for a coffee and informal chat about your requirements.